Warnham Nature Reserve is the result of human endeavour. The landscape was shaped by the iron industry, the millpond was created to provide power for a blast furnace which was active until around the mid 1600s. Later in the same century a flour mill was built which used an enlarged millpond as the source of power. As these uses came to an end, nature took over, the wildlife moved back in and today the reserve is a managed environment looked after by the District Council. The reserve is now an important resource for wildlife and for humans seeking peace and quiet and moments of reflection. The project will bring the written and spoken word and sculptural forms into the reserve to celebrate and continue the evolution of the reserve in new ways. Tanya Shadrick, has been our writer in residence for a few days to start the process and to weave new words. Visitors are invited to take part in creative writing both in the reserve and later using social media. Tanya has worked with visitors to the reserve last summer and this year with children from Northolmes Primary School. The artist Will Nash is inspired by the reserve, by the environment within, with its own community, infrastructures and customs. He describes the reserve as being like an outdoor gallery or a museum, where the exhibits are the precious living fragments that constantly evolve, and the remnants of past human activities. 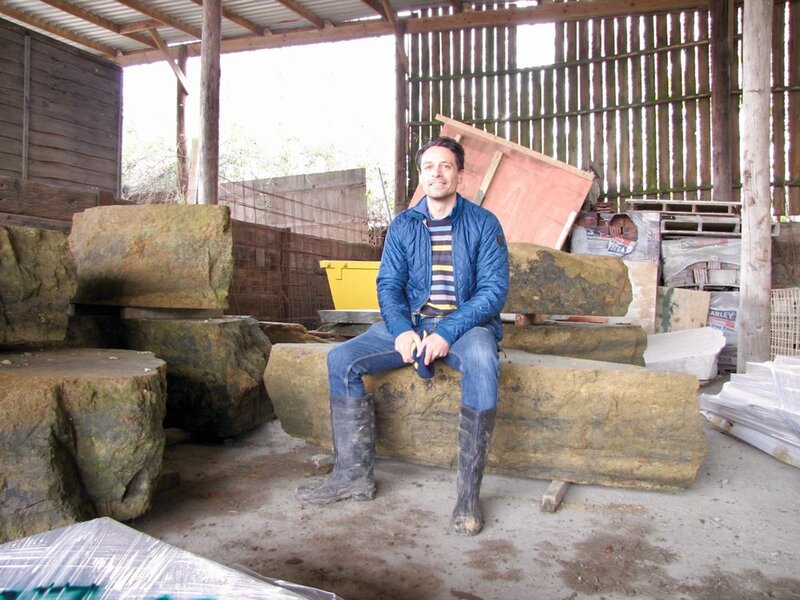 Nash will be working with salvaged materials to create permanent artworks. The sculptures have an ecological theme forming structures relating to micro-organisms, or structures that form habitats. 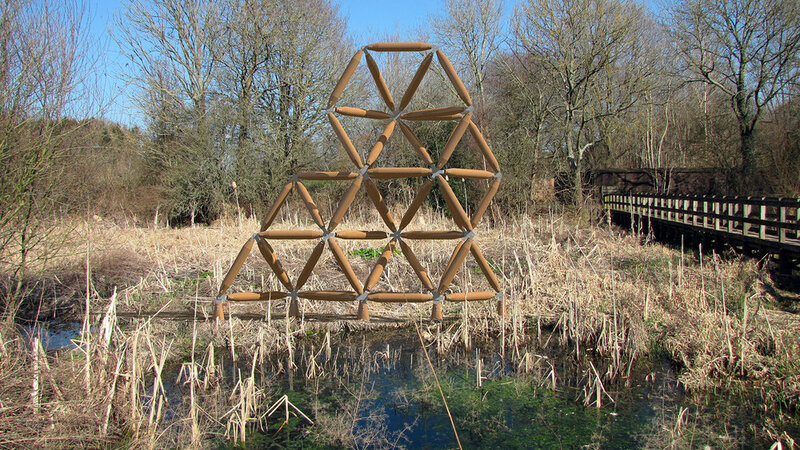 The exhibition of Haiku and proposed sculptures is at Warnham Nature Reserve until 24th April. 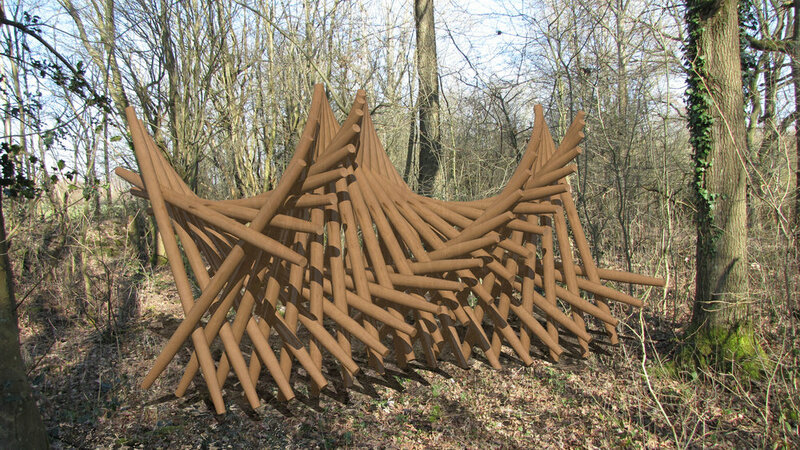 I have been commissioned to design and create a Swift Tower, for location on Shalford Common, which will be an attractive functional piece of public art. The proposal is for a vertical column of repeating pod forms mounted on a 10.2-meter wooden pole. The pole will pass through the structure. The Swift Tower can accommodate up to 50 pairs of nesting Swifts. The choice of form, material and construction method is selected to identify with the local rural vernacular of barns, mills, silos and other rural industry. The sequence of shapes is also related to organic forms like seed pods and ears of wheat. Based on expert advice the lowest swift hole should be at least 6m above ground. 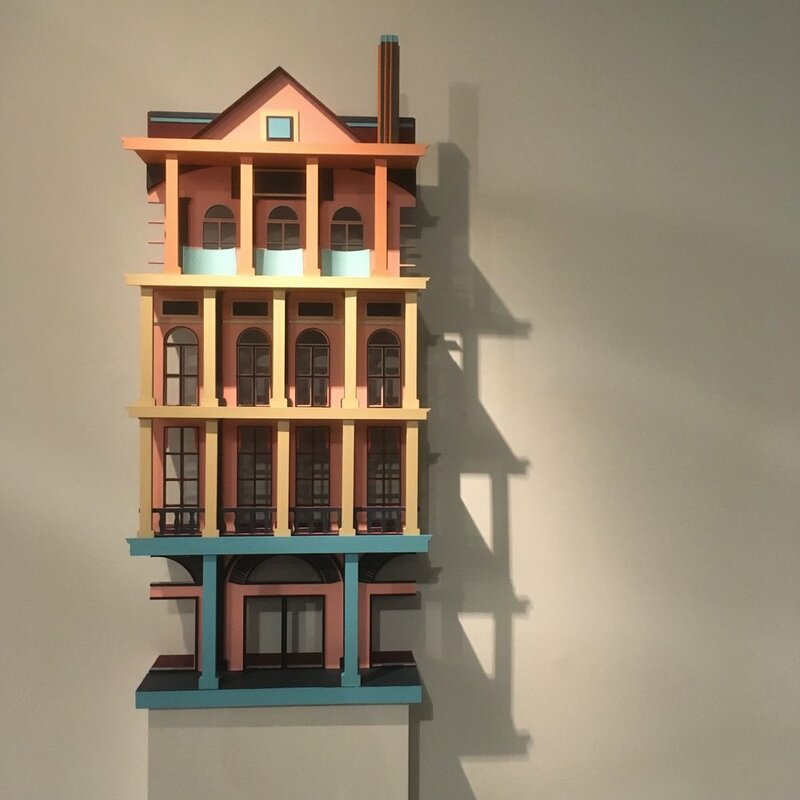 Postgraduate architecture students from the University of Brighton are showcasing seaside-themed work in a residency at Towner Art Gallery in Eastbourne. Responding to the theme of ‘Welcome’ in the context of a coastal town, the students have crafted architectural pieces that are being displayed on the ground floor of the gallery. The students used the Towner space to work on their designs throughout the week commencing 21 January and their completed designs will be exhibited across Towner’s two studios from January 29 to February 10. The display is open to the public from Tuesday to Sunday between 10am and 5pm. Professor Charles Holland, who is leading the postgraduates’ residency at Towner, said each student’s piece reacts to the ‘Welcome’ theme differently. He said: “Some explore the history of coastal architecture, others the geography and geology of the coastline, while others refer to the popular pastimes and holiday culture of the seaside. Marina Castledine, Head of Learning at Towner, said: “By inviting MA Architecture students to use our studios as their own creative laboratory, we aim to open the doors to the process behind design and making for a new audience. The University of Brighton students’ residency is the first event of Towner’s new ‘Art School’ programme. The exhibiting students are part of the Design Is Research Studio, a design laboratory within the Master Of Architecture (MArch) RIBA Part II course at the University’s School of Architecture and Design. The MArch is a research-led, professional two-year course rooted in studio laboratories. A reception and ‘In Conversation event’, open to all University of Brighton staff and students plus their family and friends, will be held on 8 February, from 6 to 8pm at Towner. 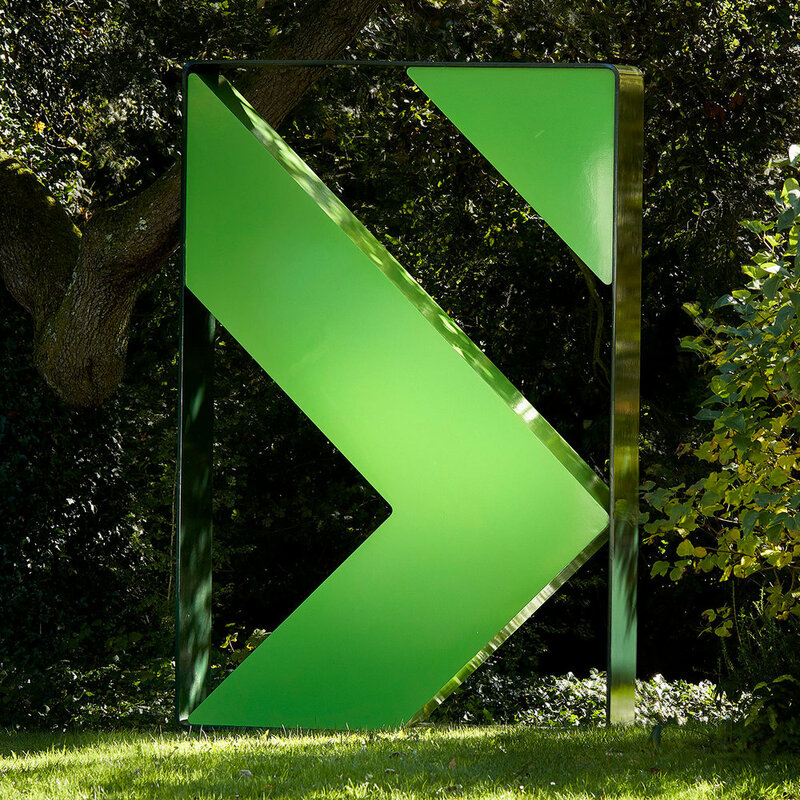 Pleased to announce that I’ll be exhibiting the entire Isosceles series at Candida Stevens Gallery in Chichester in a ‘duo show’ with the painter Peter Waldron. The opening will be 2-4pm on Saturday the 2nd Feb. Both artists will be present and an in conversation will be held. 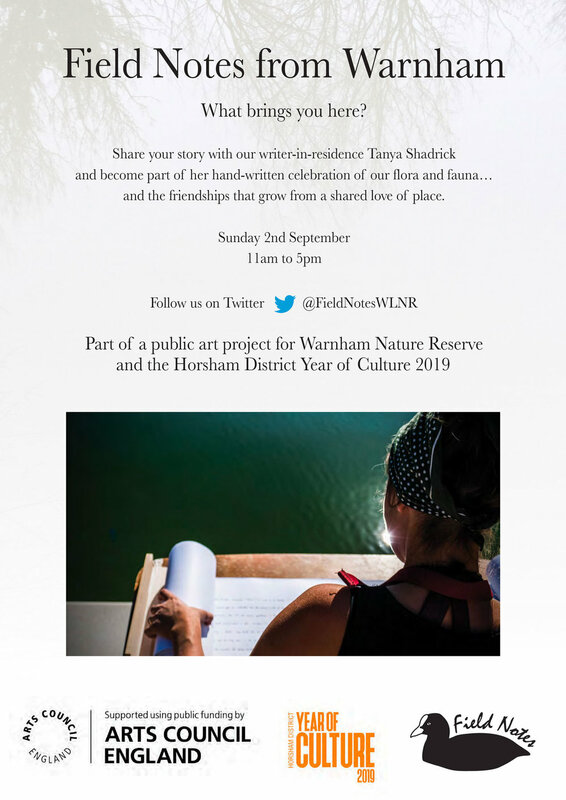 The public art project ‘Field Notes from Warnham’ aims to bring the written word and small artworks to Warnham Nature Reserve in West Sussex. The project has been developed by Alison Turnbull, Will Nash and Tanya Shadrick. We are inviting visitors to the reserve to participate in words and images, sharing their thoughts about the flora and fauna, the small things noticed, the friends made, discovering the spirit of the place. 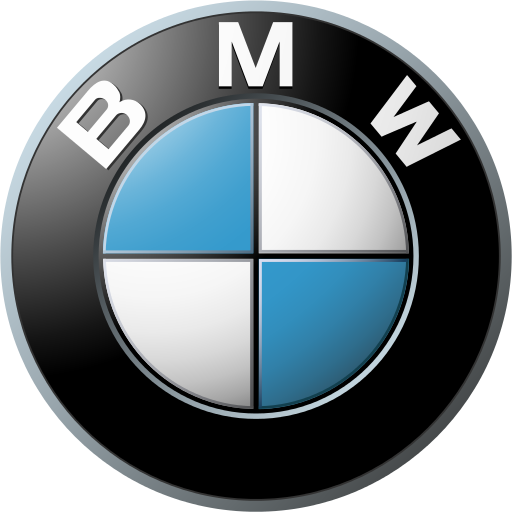 Looking forward to seeing my sculptures appearing alongside some very fancy cars on the BMW stand at the 25th anniversary Goodwood Festival of Speed near Chichester. 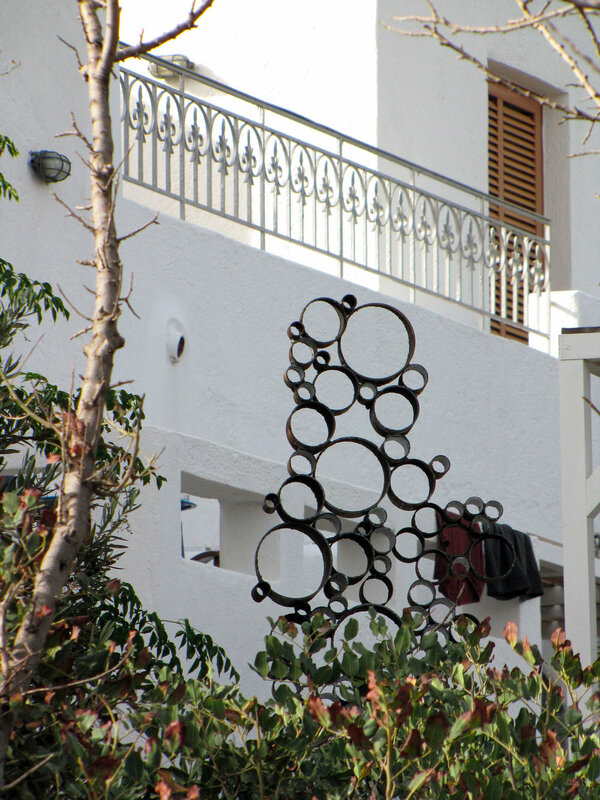 I recently spent 10 days working on a site specific sculpture for Leda and Costas at Elounda Island Villas. Here are a few images of the completed sculpture. 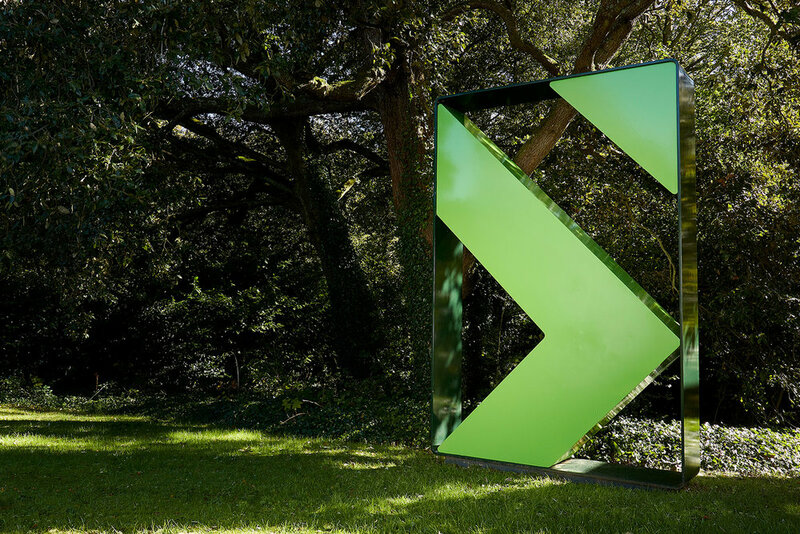 Really pleased to have my Green Chevron on display at the Cass Sculpture Foundation. I have just received these images of it looking very fine in the early autumn sunshine. On Friday 8 September, The Mayor of Tunbridge Wells, Cllr Julia Soyke declared the new Town Square at Knights Wood officially open – with a little help from pupils of Skinners’ Kent Primary School. 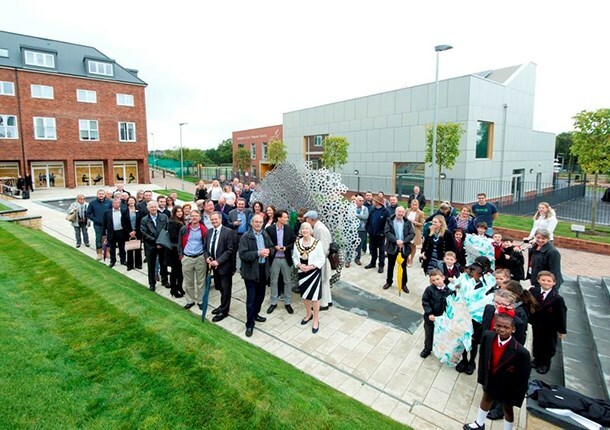 he opening of the Town Square, which features a tranquil water feature and striking steel sculpture created by artist and sculptor Will Nash, was marked by a ceremony attended by local residents and businesses, plus teachers and Year Three pupils from Skinners’ Kent Primary School, at Knights Wood. This is a really important milestone for all of us involved in the creation of this fantastic development. There is already a strong sense of community at Knights Wood and I am sure the Town Square will help to strengthen this even further. 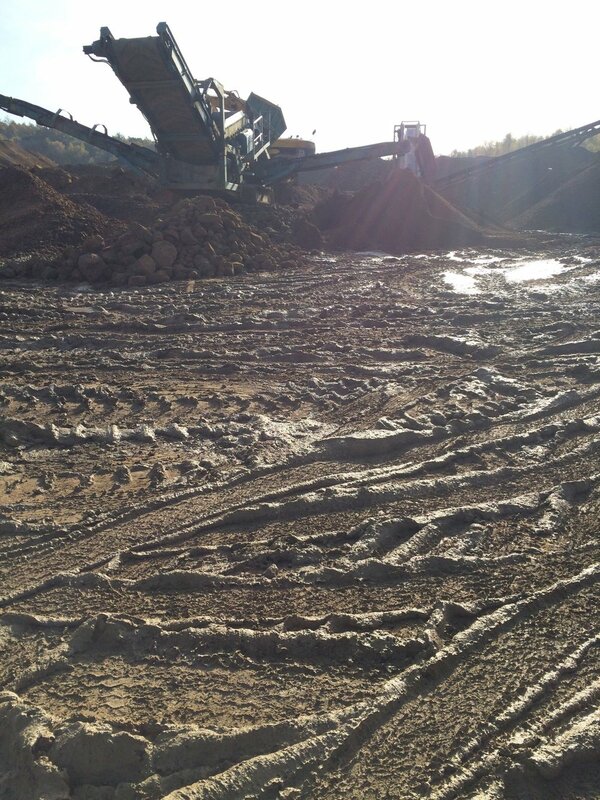 I hope the residents of Knights Wood will thoroughly enjoy this peaceful space. The Town Square features a stainless steel sculpture created by Will Nash, which stands 2.8 metres tall as the focal point of the long, shallow water feature. The sculpture includes intricate cut-out shapes of leaves, cones and other natural forms collected from the beautiful woodland that surrounds Knights Wood. The sun came out so I managed to get some nice images of Focal Point. 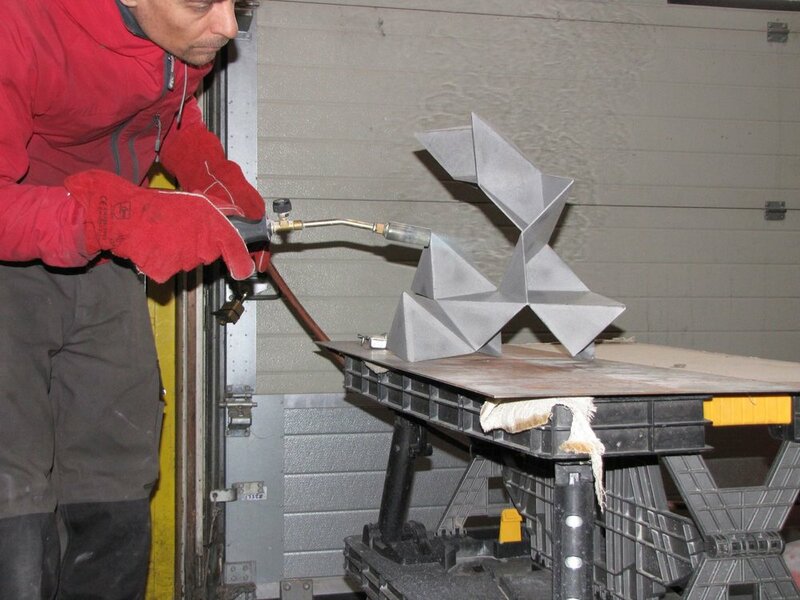 This week I installed the sculpture for Knights Wood with fabricators ArcFab. The material is Bead Blasted Stainless Steel, it stands about 2.8 meters high at the focal point of a long shallow water feature. Once it is paved in I'll get some final pics. The pattern is based on a Penrose Tile grid (chosen for its fractal nature), the cutout shapes are all leaves, cones and other natural forms collected from the local woodland. To accompany the sculpture I am running a series of creative workshops with Year 2 students from Skinners Kent Primary School which is adjacent to the site. 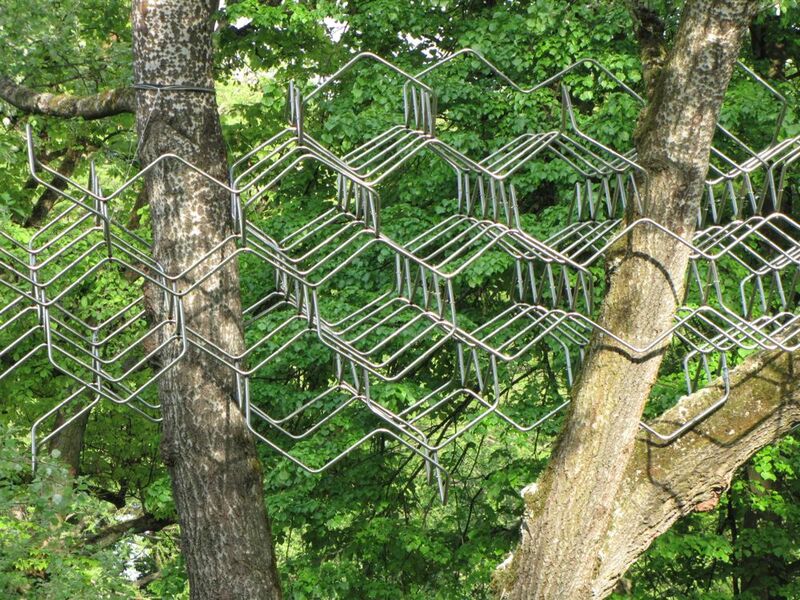 This week I am installing my new 'Atomic Fever' sculpture in a large Silver Poplar tree in a beautiful park in Bad Homburg. These pics are from day 1, today we constructed and positioned the core structure, which amounts to approx 30% of the finished piece, I have two more days to finish off. Hope the sun keeps shining. Contemporary Sculpture Fulmer is set among 13 acres of beautiful private gardens in the Buckinghamshire village of Fulmer, just outside of West London. The gardens were originally laid out between 1890 and 1925 by Sir Harry Legge, a personal aide-de-camp to both Queen Victoria and King Edward VII. During this period the gardens were often visited by members of the Royal Family – including Queen Victoria herself – who would ‘plant’ rare or exotic sample trees in the gardens to mark their visits. Many of these can still be found in the now mature gardens. The current owners took over the gardens in 1990 and began a process of discovery, uncovering forgotten ponds and water gardens and clearing back the most overgrown areas of woodland to reveal their former glory. For the inaugural exhibition we have selected a diverse and vibrant group of artists working in a broad range of media. 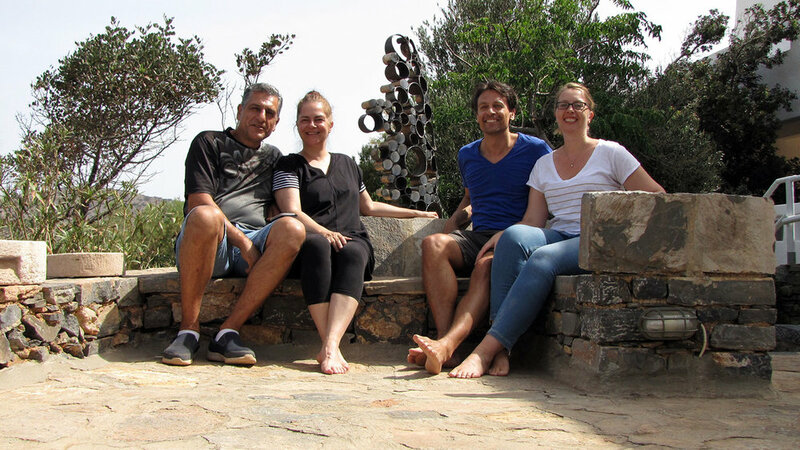 Each sculptor is exploring the idea of sculpture within their own practice, and bringing to it a new approach that acknowledges the history of the discipline while driving it forward into new territories. 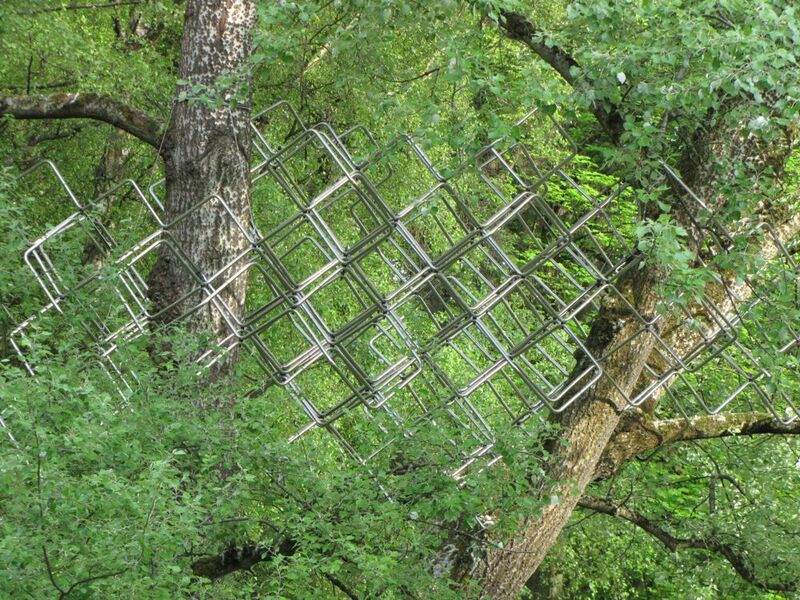 Several of the artists are making work in response to the gardens or making site-specific installations. A full program of visitor events and further details will be announced in the coming weeks. 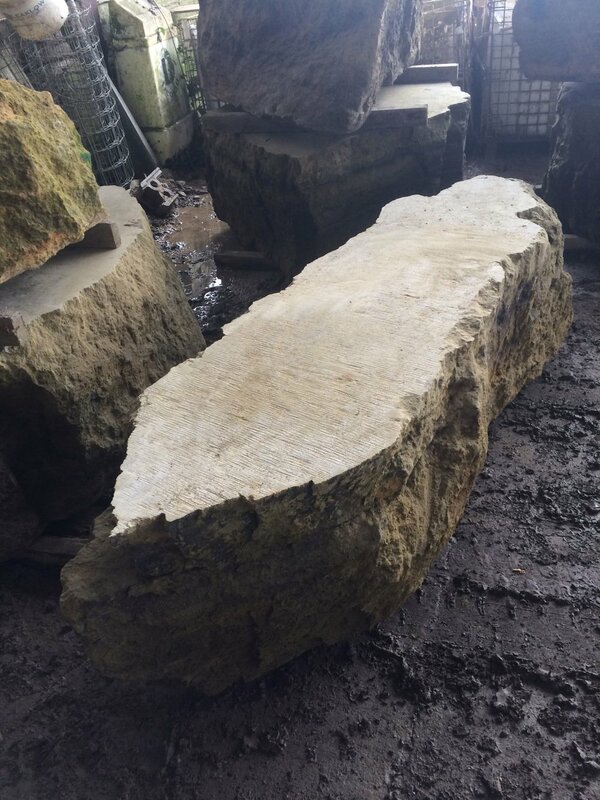 8 Fittleworth stone Boulders cut and ready for installation at Wickhurst Green for the 'Bridging the Gap' project. Traditional Stone in West Sussex are doing all the stone cutting for this project. I have a series of maquettes, including 'Three Cut Cubes' in the Think Pieces exhibition at Cass Sculpture Foundation. This exhibition offers an exceptional insight into the archive of the Foundation as a selection of maquettes are brought into the main gallery for public display. Super #bello fun exploring #ilvittorialedegliitaliani garden built by slightly crazy #futurist poet #gabrieledannunzio including a fairly large bit of a battleship rebuilt on top of a hill.